Locum tenens positions represent solutions for healthcare organizations to fill their ongoing staffing requirement. As a locum tenens healthcare provider you have an opportunity to fill a void in patient care often created by the healthcare provider shortage experienced across the US. Whether you are a physician in search of opportunities or a hospital or clinic searching for qualified licensed physicians to fill staff positions, Harris Medical can help. Our vast database of providers, access to hospital opportunities and decades of experience finding the right match makes us the first choice for providing a solution for you. Finding a staffing partner that can supplement your ongoing physician recruitment and health care staffing needs is not only strategic, but also an integral component to ensure a successful medical staff development plan. 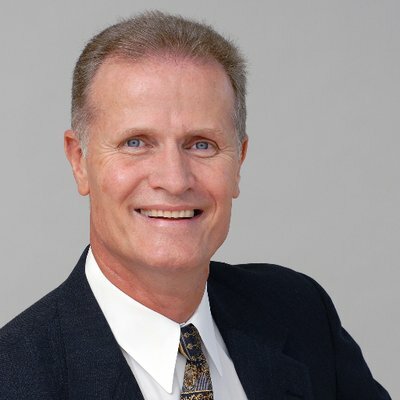 Chuck is a founding Partner with HMA and has over 30 years of healthcare staffing experience. Chuck is also a founding member of the National Council of Medicine at Emory University and a board member of Atlanta Leukemia Research, Inc.